Testimonials from Young Women of Grace programs around the world. 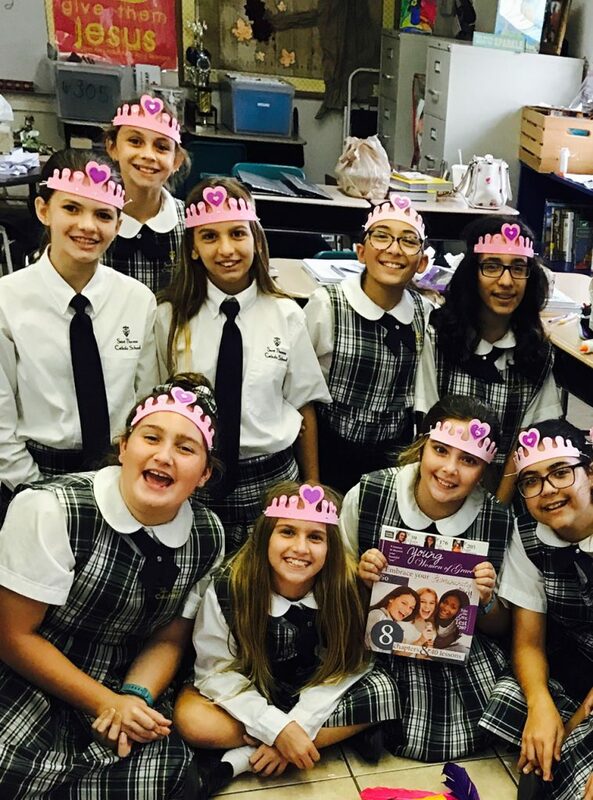 Women of Grace®, the nation’s leading Catholic women’s apostolate, is hosting its first one-day Young Women of Grace® retreat for teen girls ages 13+. 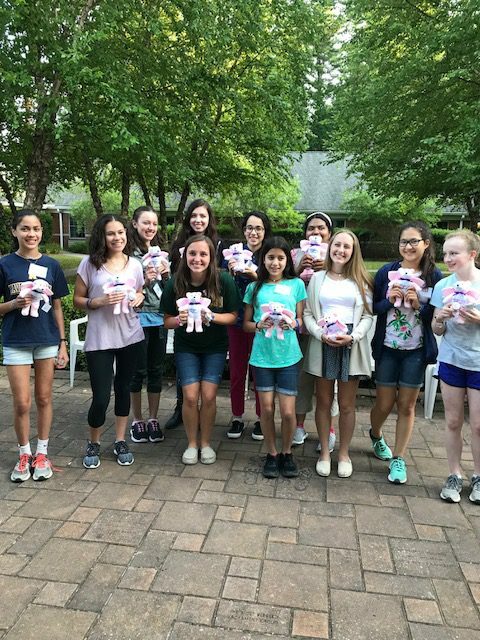 This fun-filled day is designed to help girls discover their feminine genius and learn how to use it to not just survive in this toxic culture, but to thrive in spite of it! 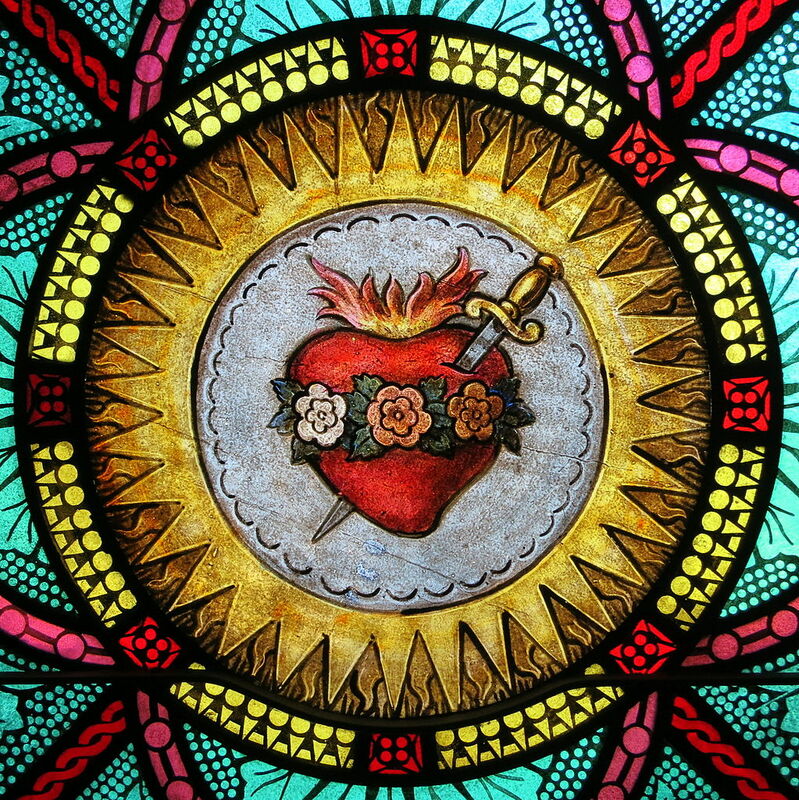 Join the Diocese of St. Petersburg in Consecration to the Immaculate Heart! Women of Grace® is inviting you to participate in a very special event that will be taking place this Sunday, May 6, in the home diocese of our apostolate – the Diocese of St. Petersburg – when Bishop Gregory Parkes will consecrate the diocese to the Immaculate Heart of Mary. 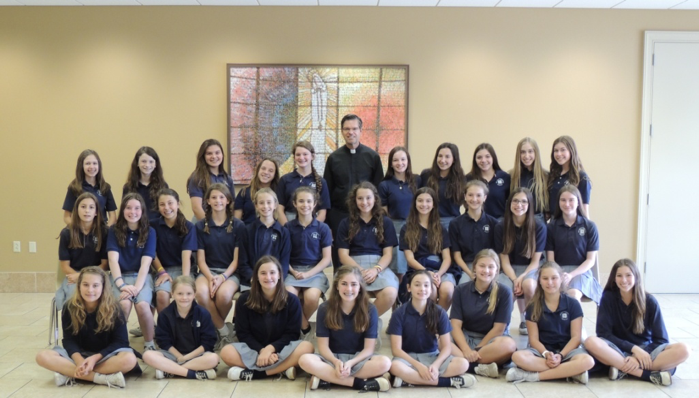 Young Women of Grace Shine in Allentown! It was two years ago at a Women of Grace® retreat when Michelle Espinosa and Christine Adelizzi first heard about the Young Women of Grace® program and decided the Holy Spirit was calling them to start a group. They had no idea how to facilitate a class, but they acted in faith, bought a Facilitators Kit and left the rest up to God. 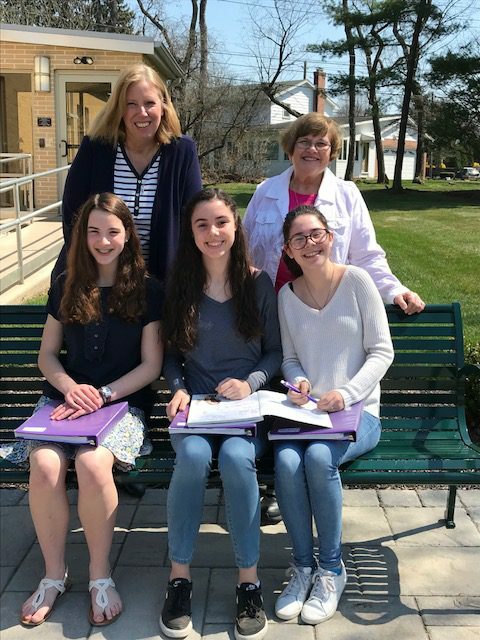 Michelle and Christine are now facilitating a group of seven girls at St. Thomas More parish in Allentown, Pennsylvania who are expected to complete the course in early June. Judging from the comments the girls made about the class, this hope may be on its way to fulfillment. 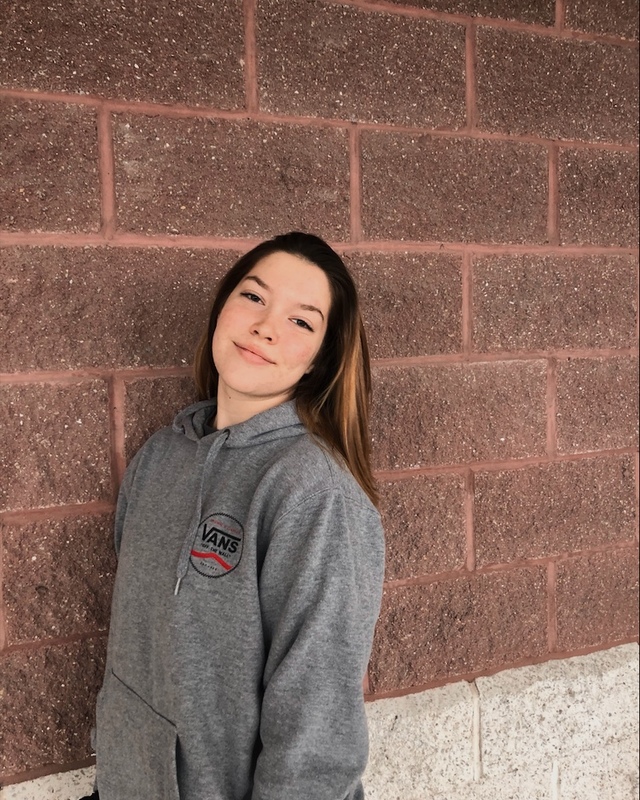 “I’ve grown strong in my faith and learned how to respect myself,” said Sarah, 14, one of a set of triplets whose sister, Riley, is also in the class. Kae, 16, said the program taught her how important it is to come together in a small group with other girls who share the faith. “The group encourages us in our role as women. 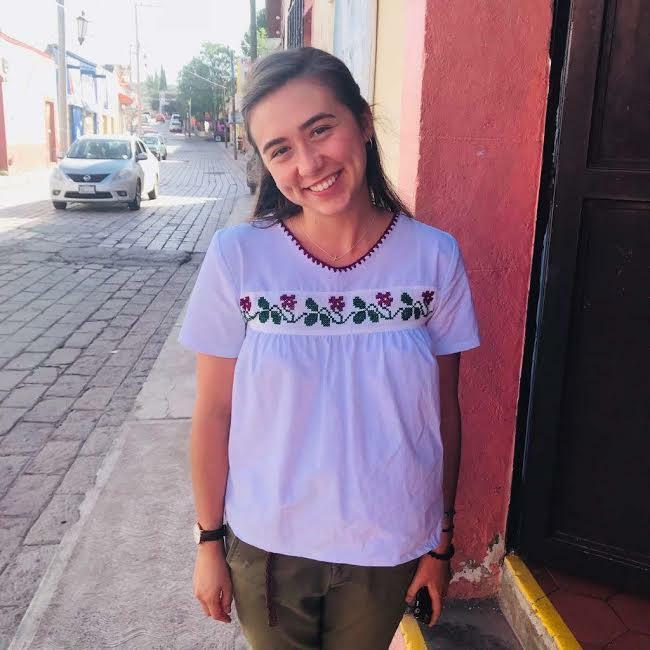 In sharing our experiences and building each other up, we can learn to live as Catholic women in the world in spite of what the world is trying to tell us,” she said. For co-facilitator Christine, who is a grandmother of two and has no experience teaching, she wanted to take on this loving labor after seeing the kind of world her granddaughters would be facing in the years ahead. “I see the ways of the world and they are not good, especially toward women and family life,” Christine said. Seven years ago, it was a Women of Grace® course that emboldened her with the truth of what it meant to be created female. The course introduced her to the writings of the Church on femininity, and when she read St. John Paul II’s Letter to Women, she felt something stir in her soul. “Women of Grace changed my life,” she said, and her innate sense of spiritual motherhood naturally makes her want to share this gift with others. Her and Michelle are planting the seeds, but letting God do the watering and the “Son-ing” to let the growth take place. 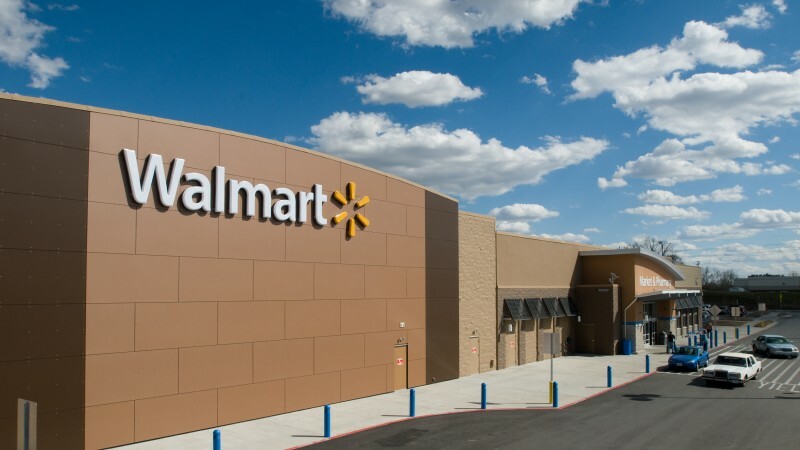 In a major victory for public decency standards, Walmart has agreed to remove Cosmopolitan magazine, with its covers full of half-naked women and risqué articles, from checkout racks. Young Women of Grace: Saints in the Making! 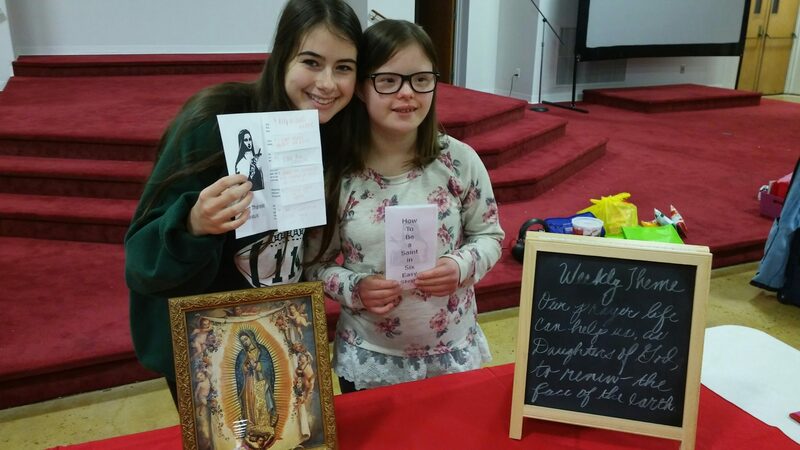 Anna and Julianna are Young Women of Grace who meet at the Holy Name of Jesus Parish in Harrisburg, Pennsylvania and they just learned “How to Be a Saint in Six Easy Steps” from Chapter Three in the Study Guide.